Serengeti Wild camp is our safe and comfortable tented camp located in the central part of the Serengeti National Park, the Seronera area. 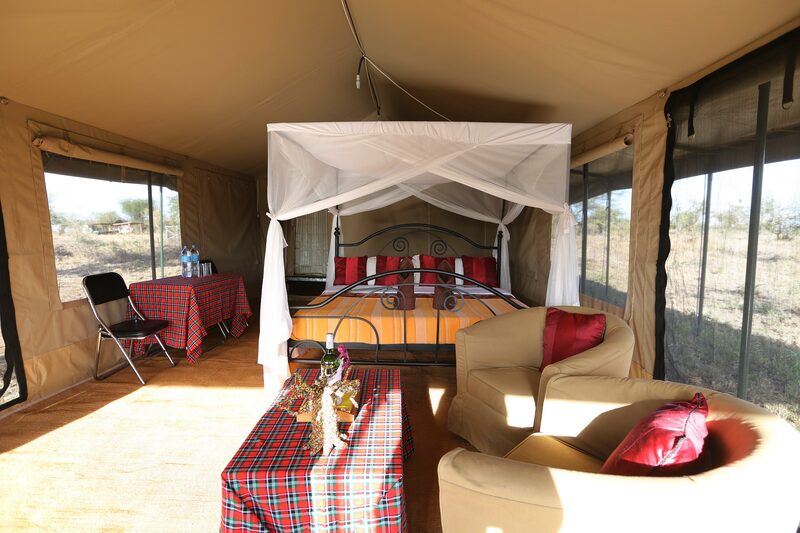 There are 20 spacious private tents, which are all self-contained with private showers and toilets. The Serengeti Wild Camp brings you closer to nature, as you hear elephants trumpeting far away at night.